Previously, we have talked about different types of dating apps and the ways a dating app can make money. Today, we would like to continue our conversation and discuss user engagement methods that will help you attract new members and keep your existing users. There are three main key performance indicators (KPIs) for dating apps. They are the amount of time spent on the app, number of pages per visit, and retention rate. 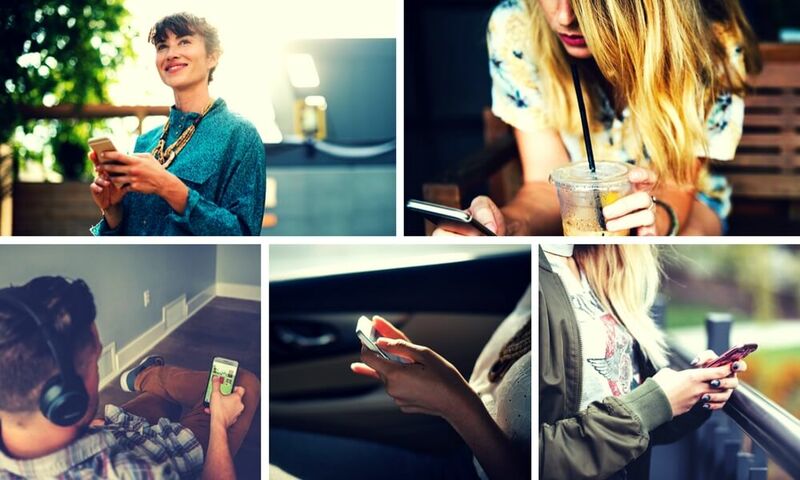 So how do you make users committed to your app? People can look for each other by a number of criteria. If that’s physical characteristics, then age, weight and height, ethnicity, body type, hair colour, etc. are the criteria to go for. Hobbies/interests is another level of search criteria. You can actually use them to filter out your target audience even before they get to your site, by launching a niche service for geeks, traditional artists or bankers. For an even more intricate solution, consider connecting people who like to visit the same places often. Proximity is one of the most popular dating apps’ filters. Give your users a chance to change their search area. It will be helpful in improving the retention rate because people will be able to find new matches every time they expand the search zone. Generally, there are three types of dating algorithms. People can do the search themselves, or you can let their friends or professional matchmakers offer personalized matches, or the system can offer matches based on a wide range of criteria, including behavioural preferences. ➺ MeetM8 lets friends play matchmakers. ➺ LoveFlutter offers personality insights based on someone’s tweets and calculates the compatibility accordingly. ➺ Hily uses machine learning to study user behaviour. It takes the data from the depth of dialogue, mutual likes, photos sent, etc. ➺ Belong.AI also uses artificial intelligence to curate both matches and social experiences based on the shared interests and lifestyles of the people. Create goals within your app that people will want to achieve. 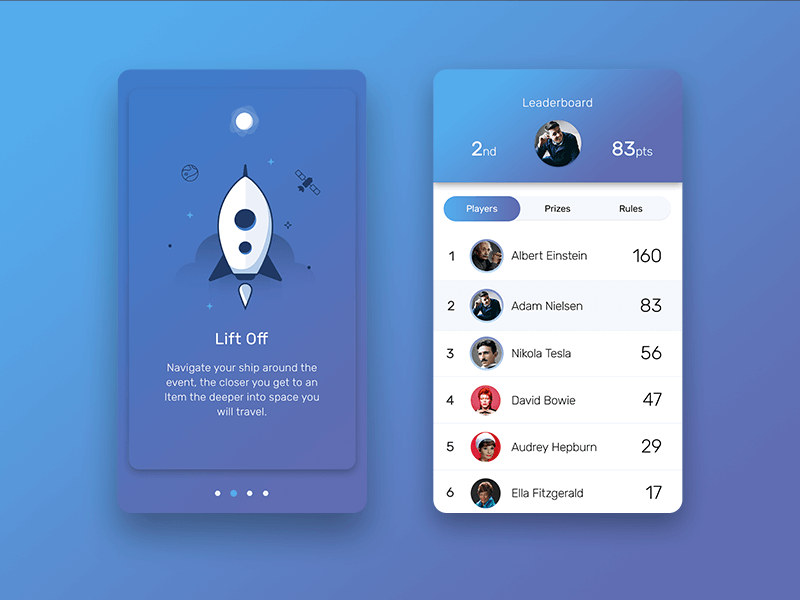 Launch leaderboards that feature a person of the day or month, the most viewed photo, the most popular person, a carousel that stays on top of the screen and features people’s selected photos. People will either be able to pay to get to the top or they will be able to perform certain actions to ensure a high ranking for their profile or photo. It can be visiting the app every day, uploading x new photos regularly, engaging in lengthy communication with x people, and much more. Profile rating is a sure way to motivate users to interact with your app more often, especially when you give them leverage over their own position on the leaderboard. Your goal is to make users return to your dating app over and over again. To increase retention, you may just send a notification every time there is a match, but it alone may not be enough. It makes sense to send daily or weekly emails with the people that a user might be interested in, and include photos to show what they are missing. Push notifications is another advantageous feature of mobile apps. You can time the push notifications to the period when a user is more likely to engage in an activity. For this, you need to collect the data on when the people are most active. – %your_match% is online, say Hi! – Right now is the best time to meet someone! 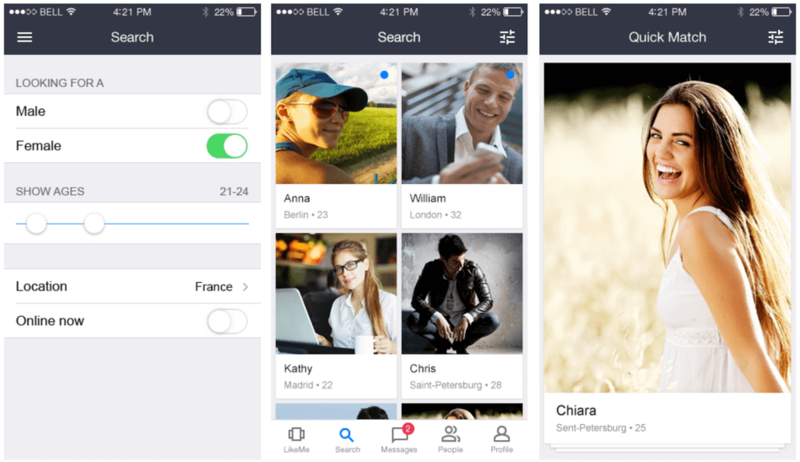 – %your_match% asks you to upload a new picture! After you have launched, use analytics to find out what pages your users visit the most, what actions they take, and which parts of the screens are most appealing. You will be able to improve the app’s features and change the design based on this data. 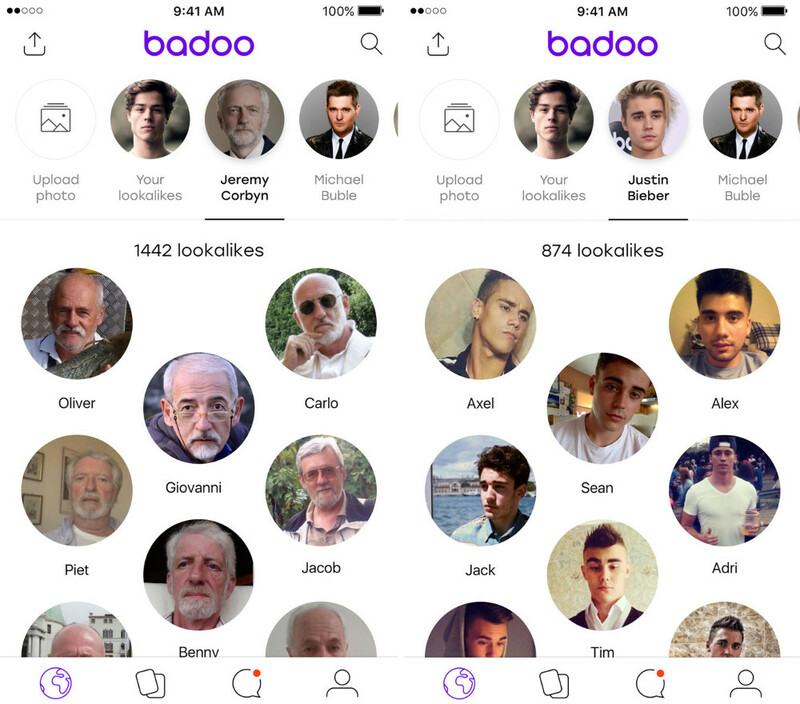 • Focus on the part of your audience that is the hardest to grow (for dating apps it is mostly women) and make your app safer and friendlier for them. • Go local before you go global. The competition may be overwhelming on the international grounds. Besides, you will likely spend less money and efforts to correct your strategy on a smaller audience, if needed. • Do not create fake profiles to make the database appear larger. Fake profiles can only disappoint users because they give nothing in return, so the users may prefer other apps where they are treated fairly. • Plan your marketing campaign ahead. Even before you launch, start promoting your upcoming dating app on social media, arrange for interviews, and use invite codes.